The American appliance manufacturer Whirlpool is one of the oldest and most established names in the home appliance industry. They offer products in several lines, but they are best known for their washing machines. While Whirlpool is the flagship brand from this multinational, they also own the popular brands of Hotpoint, Indesit, Kitchenaid and Maytag. 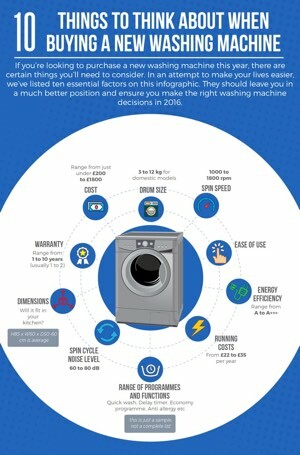 Consumers could definitely find washing machines that are more reliable and better made than those from Whirlpool, but the brand does have a good reputation for quality and they do make appliances that are generally reliable. 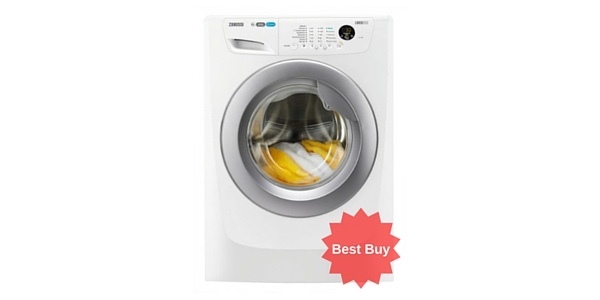 Additionally, Whirlpool machines tend to fit in a very affordable price range, so it makes for a good deal on the reliability and operating life. The warranty coverage on many of their products is also pretty good. Their washing machines usually come with a one or two-year full warranty and many will also have extended warranties on the parts. Being one of the largest appliance manufacturers in the world, consumers can find a good selection of different washing machines when they shop with Whirlpool. Along with some brand specific features, they also have machines in different sizes and in different designs. 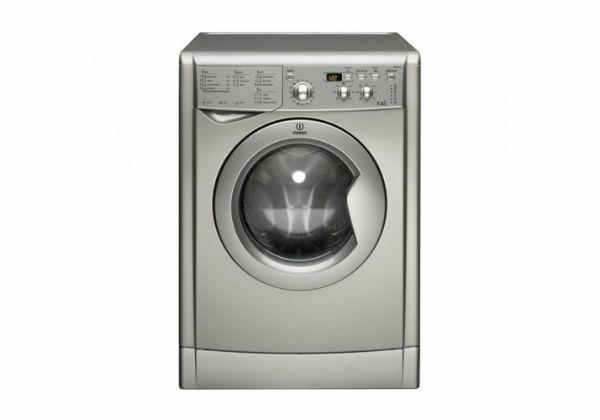 Washing Machine Lines: Whirlpool does offer washing machines outside of these two lines, but their signature washers come in the 6th Sense and Supreme Care lines. Capacity: Most of the washing machines from Whirlpool are in the 7 and 8kg sizes, but the entire range runs from 5kg to 10kg. Integrated/Freestanding: Whirlpool offers washing machines in both the freestanding and integrated design. 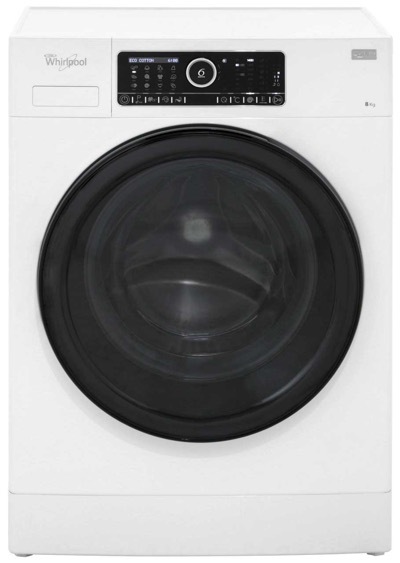 Finish: While you might be able to find the rare black or silver washing machine from Whirlpool, the selection is usually limited to machines with the classic white finish. 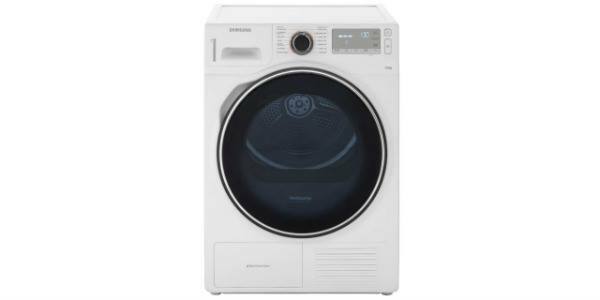 Spin Speed: Most of the washing machines from this brand come with a spin speed of 1400 rpm, but there are some models that have maximum spin speeds of 1200 or 1000 rpm. 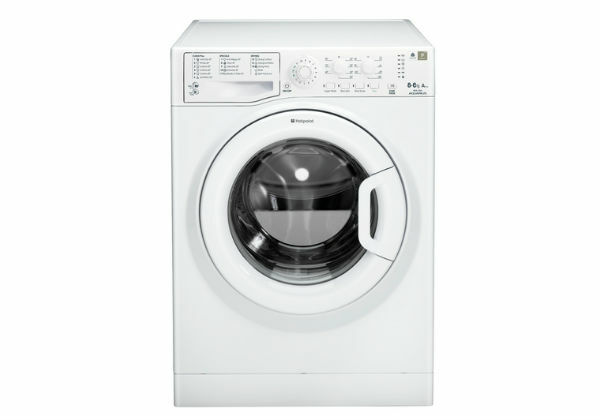 Top loaders: For the most part, the UK market is filled with washing machines that come with the front loading design. If you want a top loader, Whirlpool is one of the few brands that does offer machines in this design. 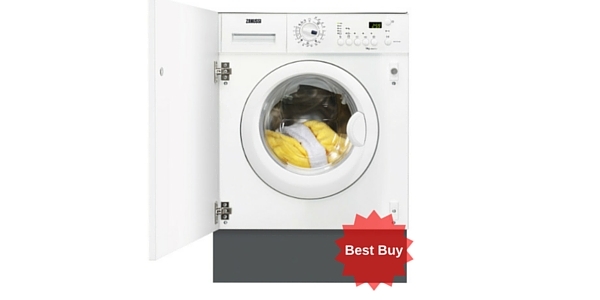 The Whirlpool brand offers a nice selection of features and programs with their machines. 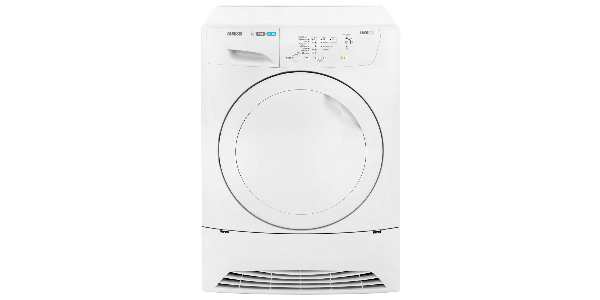 You can often find features like digital displays, variable spin, delay timer and quick wash when you shop Whirlpool washing machines. In addition to that, they do have some nice brand specific features. 6th Sense: The washing machine uses sensors to monitor conditions and it adjusts the operation of the machine to provide quality cleaning and efficiency. Precision Dose: This is a detergent management system that doses the detergent based on factors like the selected cycle and the size of the load. Precision Clean: The washer has a jet sprayer that is used to enhance cleaning results and remove stains. 6th Sense Live: Machines with this feature can be controlled and monitored by using an app for phones and tablets. Additionally, if the washer and dryer both have this feature, they can communicate to optimize the settings between the two. Fresh Care: When the program is complete, it will run a gentle tumble cycle to help keep the clothes fresh and avoid creasing in the fabric. Eco Monitor: Machines that have the Eco Monitor give the user feedback about efficiency when they are selecting options. The machine calculates the estimated energy use based on the weight of the load and the program and features that are selected and it tells you whether you are getting the best efficiency that you can. Most Whirlpool washing machines do well in regard to efficiency. They do have some models that score an A+ energy rating, but most of their machines score in the A++ or A+++ categories. 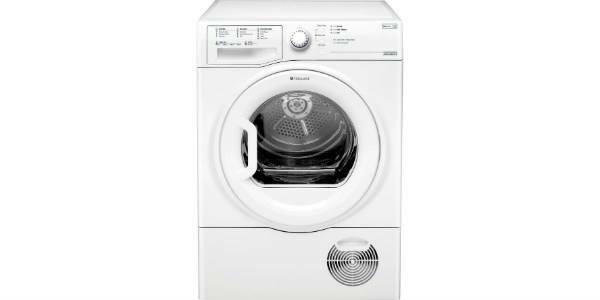 If you are looking for an efficient washer, then Whirlpool is a brand that has a great selection of machines that meet even the toughest standards. 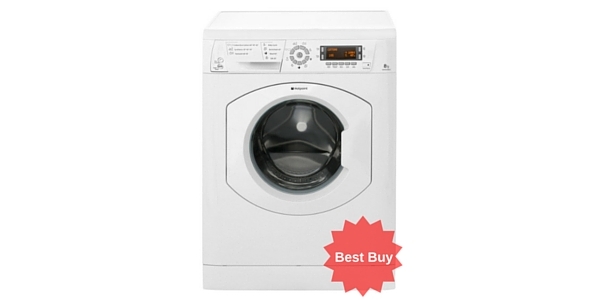 Most of the washing machines from Whirlpool fit into a very affordable price range. 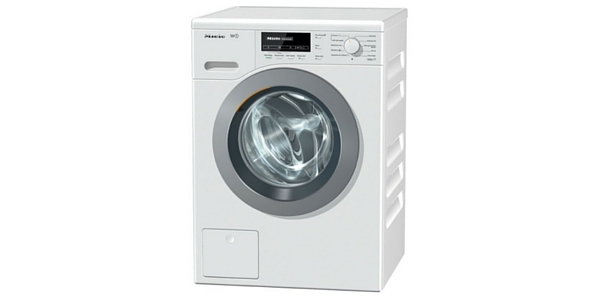 Consumers can find machines in the 7 and 8kg ranges that start for less than £300 and you might even be able to find some of their 9kg machines on offer in this low price range. The top end machines from this brand usually start for around £350, but it is not uncommon to find retailers selling them for less. If you shop the top loading models, you are looking at spending around £250. For shoppers that want a good combination of quality and affordability, Whirlpool is a great place to start looking. 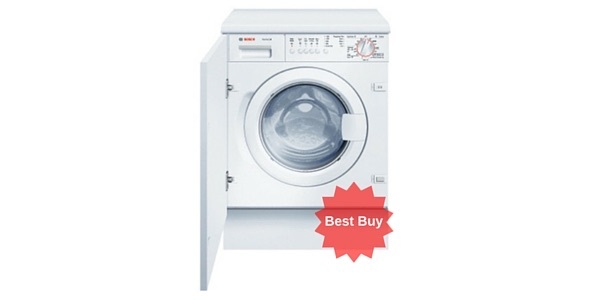 The washers from this brand come at a low price and they still have a good amount of features and programs. In addition to this, they are fairly reliable. 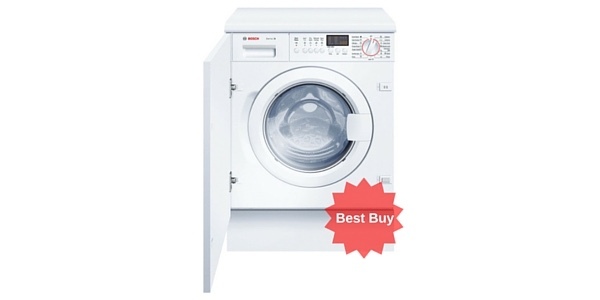 You could certainly get a better build quality from brands like Bosch and Miele, but a Whirlpool machine is still well made and they come at a much lower price.